What is a television apparatus to man, who has only to shut his eyes to see the most inaccessible regions of the seen and the never seen, . . . to pierce through walls and cause all the planetary Baghdads of his dreams to rise from the dust. 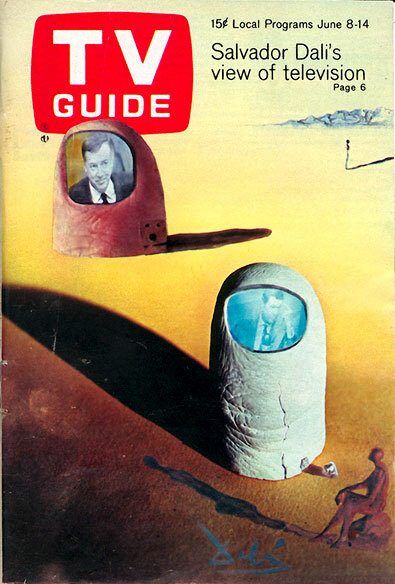 I was 14 years old, and the image of the TV as a thumbnail never left me. Who knows? Considering that in the future music may flow through our bodies, maybe we'll be able to watch video on our thumbnails.